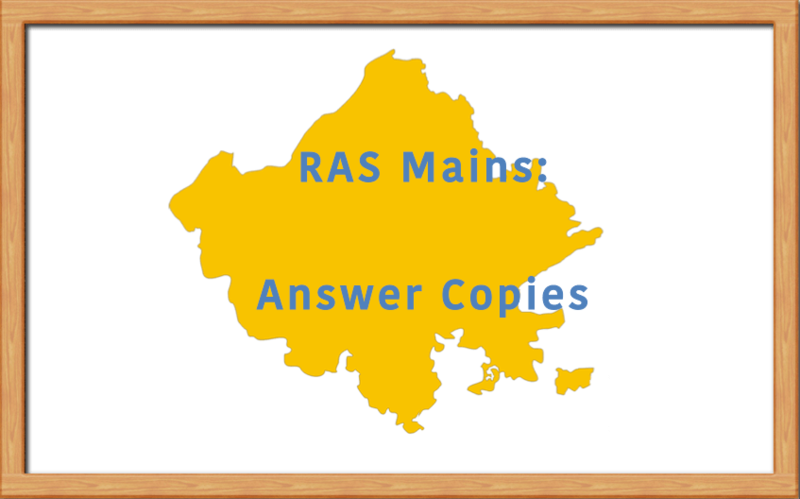 Recently, RPSC has started sharing the checked RAS Mains 2016 Answer copies. 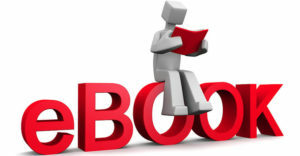 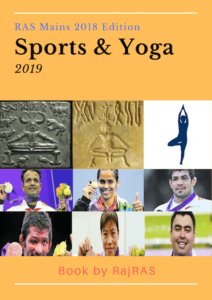 If you had written RAS 2016 Mains examination then you can also get your copies through RTI, detailed process have been explained in This Post. 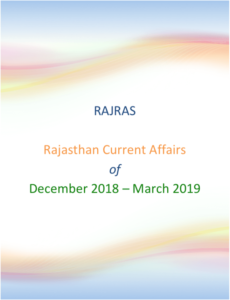 You can also share the Answer copies here for benefit of aspiring candidates (please share link in comments or email to rajasthan.ras@gmail.com).